Fatigue occurs in 75%–95% of people with multiple sclerosis (MS) and is frequently reported as the most disabling symptom. 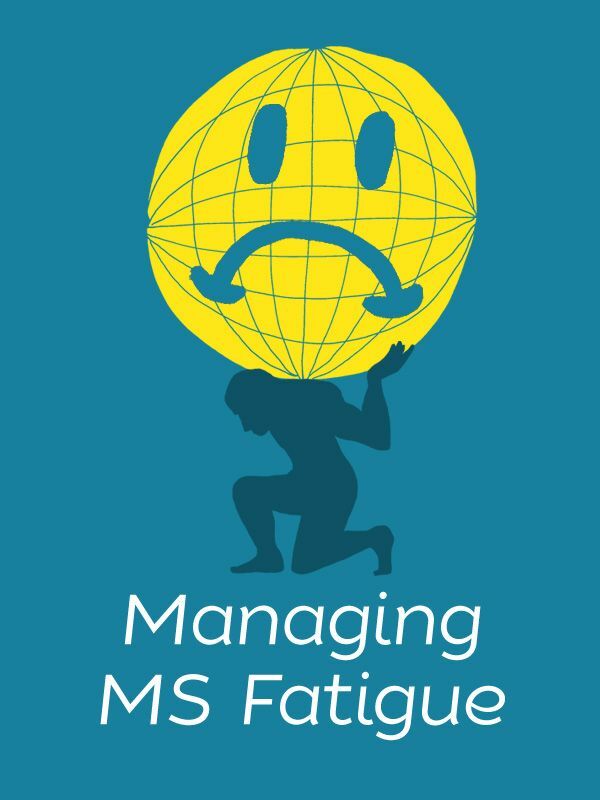 A multicomponent group program of six weekly 2-hour sessions, Fatigue: Take Control (FTC), was developed from an international MS fatigue management guideline. To determine whether FTC is associated with greater improvements in fatigue than MS: Take Control (MSTC), a similarly structured general MS education program. This four-site, parallel, single-blind, randomized controlled trial compared FTC and MSTC in 204 ambulatory participants with MS. The primary outcome, the Modified Fatigue Impact Scale (MFIS), and secondary outcomes of self-efficacy, physical activity, sleep, and medications were assessed at baseline, program completion, and 3 and 6 months later. Mean MFIS scores improved in both groups between baseline and program completion (FTC −4.4, p < 0.001; MSTC −3.8, p < 0.001), between baseline and 3 months after program completion (FTC −3.2, p = 0.01; MSTC −3.3, p = 0.01), and between baseline and 6 months after program completion (FTC −5.2, p < 0.001; MSTC −4.8, p < 0.001). These improvements were not statistically different between groups (p = 0.64, 0.92, and 0.82, respectively). Participation in FTC modestly improved self-reported fatigue for up to 6 months. This improvement did not differ significantly from that occurring with the control program.